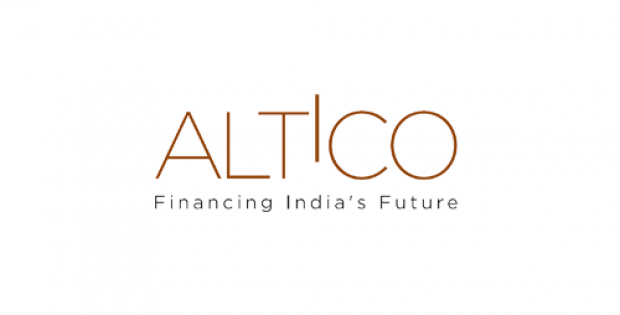 India’s financial company, Altico Capital India Ltd. has recently invested Rs 120 crore in an affordable housing project being developed by Bengaluru’s realty firm, Century group. As per reliable sources, Century group plans to use Altico’s recent investment to develop its ‘Century Greens’ project at North Bengaluru, expected to be priced between Rs 25-50 lakh per plot. For the record, Altico Capital is the non-banking finance firm backed by asset management company, Clearwater Capital, LCC (now Fiera Capital), The Abu Dhabi Investment Council and U.S.-based global alternative investment adviser, Värde Partners, Inc. According to Sanjay Grewal, CEO, Altico Capital, the company is delighted to collaborate with Century once again, with whom it had a history of successful exits before. The recent financing is against an ongoing project which fits into Altico’s philosophy of investing in mid-market, affordable projects of ticket sizes below Rs 50 lakhs, Grewal added. Reportedly, this will be Altico Capital’s second investment in the Century group. In 2015, the company had co-invested Rs 765 crore with Piramal group in a portfolio of projects. As per reliable reports, Bengaluru’s residential market has witnessed a remarkable growth in H1 2018 on both Infrastructure Leasing & Financial Services (IL&FS) parameters. The city has also witnessed new project launches of approx. 15,500 units in H1 2018 and sales of about 25,800 units in H1 2018. 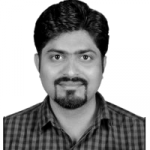 As per a statement, Altico Capital claims that it has recently sanctioned a Rs 450 crore facility through five transactions, thereby guaranteeing a total saleable area of 6.3 million sq ft. Of the total five projects, one will be a brownfield development, while rest will be greenfield, affordable, mid-income residential projects, spread across various locations in the north, northeast and white field zones, the company added. Incidentally, Bengaluru continues to be a strong residential market that enjoys the highest office spaces amongst all major cities in India. The IT-city has observed gross leasing activity of about 12 million sq ft during September 2018 and new completions of approximately 9 million sq ft during the same period.